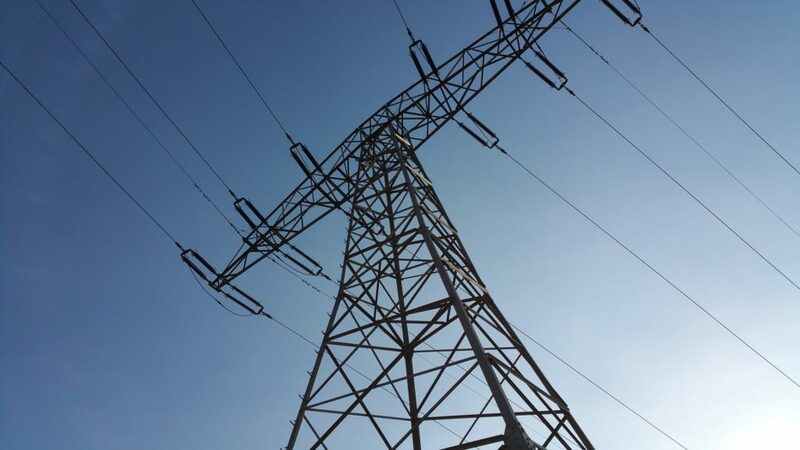 The trilogue negotiators reached an agreement on the proposed risk-preparedness Regulation, which aims to secure the resilience of the electricity system as a whole and to reinforce measures to resolve electricity crises. During the third trilogue on the evening of 22 November, negotiators from the EP, EC, and the Council came to an agreement on the proposed new Regulation on risk-preparedness in the electricity sector. The Regulation aims to secure the resilience of the electricity system as a whole and to reinforce measures to resolve electricity crises as efficiently as possible when they occur. It will further oblige Member States to put in place the appropriate tools to prevent, prepare for and manage crisis situations resulting from extreme weather circumstances, malicious attacks including cyber-attacks, fuel shortages etc. The text of the Regulation will have to be formally approved by the EP and the Council and will enter into force immediately once published in the Official Journal of the Union. Following this political agreement, the negotiators have agreed upon five out of the eight files of the “Clean Energy for All Europeans” Package. The remaining files deal with the role of ACER and the workings of the internal market for electricity (see news of 23 October 2018: ‘Important provisional agreements for the “Clean Energy for All Europeans” Package‘). Currently, Member States respond to crisis situations very differently and often in ways which do not take into full consideration the cross-border effects of the preventative measures they may take. Additionally, there is limited sharing of information amongst Member States. The new rules aim to resolve these issues by complementing and updating the existing network codes and guidelines that outline the principles for harmonised operational planning and scheduling processes that anticipate real time operational security crises. In recent years, ENTSO-E has made considerable efforts to improve cooperative information sharing among Members States in-line with their obligations laid down in the body of law which governs the European electricity system. The Common Grid Model (CGU) is defined as a Union-wide data set agreed between TSOs describing the main characteristic of the power system and the rules for changing these characteristics during the capacity calculation process (Article 2(2) of the Regulation establishing a Guideline on Capacity Allocation and Congestion Management – CACM (Regulation on market coupling)). The CGM is used not only to coordinate operational tasks but also for market and grid planning activities like such as calculating operational security calculations, capacity calculations, and outage coordination. The new rules will go one step further providing responsible parties with common methods for assessing risk during routine system health monitoring and during an electricity crisis. A new framework for a more systematic monitoring of security of supply issues will be set up via the Electricity Coordination Group. The proposal reinforces the mandate of the revised Third Energy Package by ensuring that TSOs prioritise market-based solutions to crisis situations.